Drum Clinic feat. Steve White – Not to be missed! ​Do you love to sing? Have you ever wanted to be in a choir? 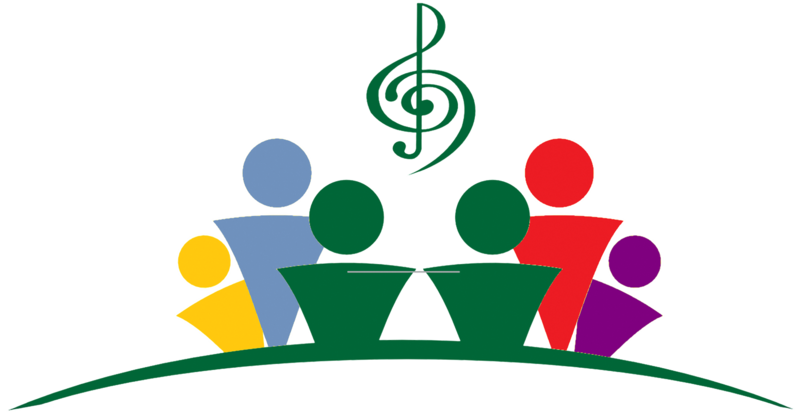 ​Come and join the Dee Valley Childrens Choir; a fun activity and a great opportunity to make new friends.The choir meet every Wednesday at Ysgol Caer Drewyn, Corwen; 15:30 – 17:00.